The entry cost into the sport of karting will be significantly reduced for new karters with a product that has proven capable of winning at all levelsof racing. It doesn’t get much better than that! Release is estimated to be end of September. 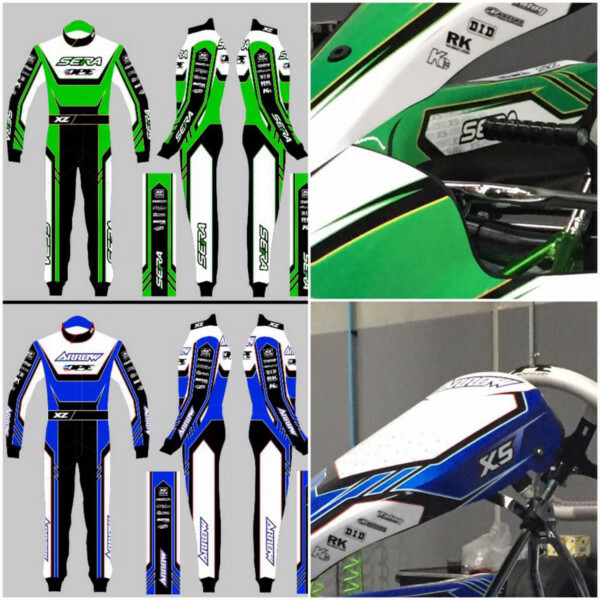 With over 160 karts already on order don’t hesitate to place your order now at Concept Racegear to reduce the wait!